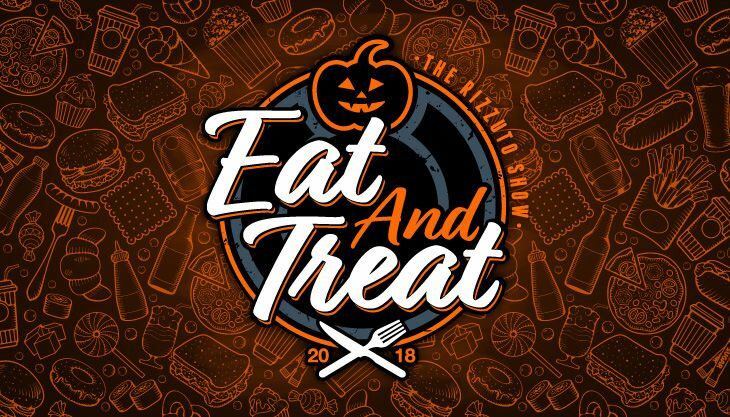 Join The Rizzuto Show for the second-annual "Eat and Treat" on Saturday, October 20th at Chesterfield Amphitheater! Bring the whole family for a fun day of "eats" from local area food trucks and "treats" for the kids including activities, free Rizz Show Halloween bags, and trick-or-treating from sponsors of The Point! Plus, live music, a Rizz Show dunk booth, special photo opportunities with the entire The Rizzuto Show and special guests, your chance to grab Rizz Show merch, pro-wrestling presented by Glory Pro and Dynamo Pro, appearances from Fredbird and Louie, and much more! Tickets are just $5 in advance - FREE for kids 11 and under - with proceeds benefitting Maryville University's Kids Rock Cancer. Help support an amazing cause and join The Rizzuto Show at this year's "Eat and Treat" - get all the details now at www.1057thepoint.com.